Commercial vacs are a category that includes many machines that have household applications and resemblances. 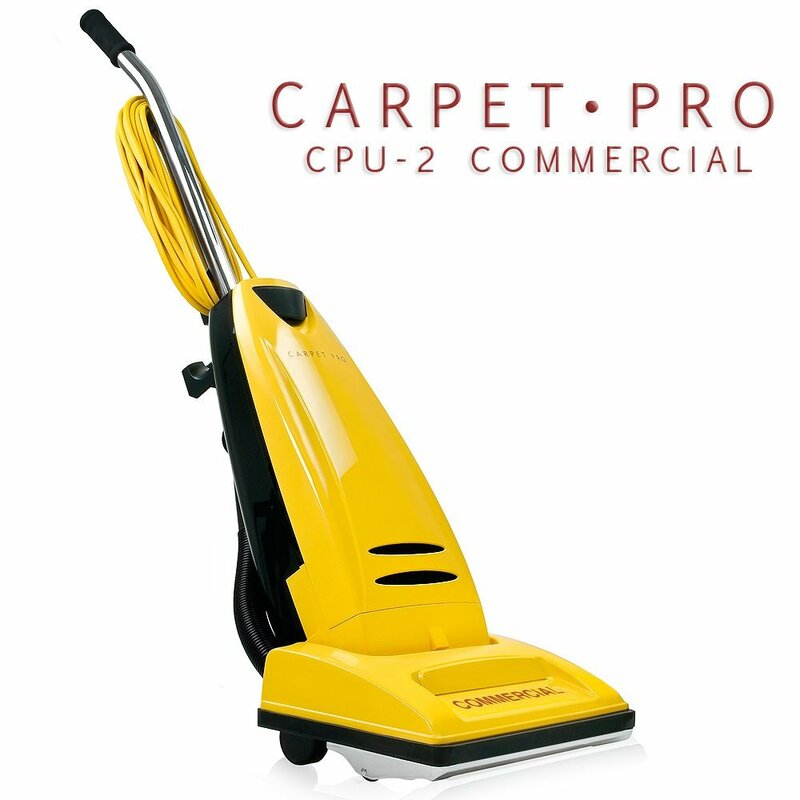 A commercial vacuum may resemble a household model but the difference being a commercial grounded or double insulated cord. Commercial machines traditionally have been equipped with shake out bags. Many, however, have paper replaceable disposable bags.